WE OFFER A VARIETY OF CUTTING EDGE SERVICES! 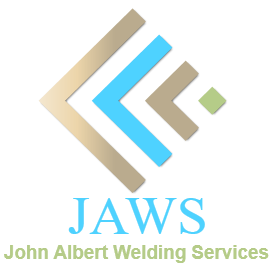 JAWS is the best choice for all of your welding, fabricating, and machining needs. We are committed to the highest quality work. Our experienced staff of professionals can accomplish any welding or fabrication project you may have. 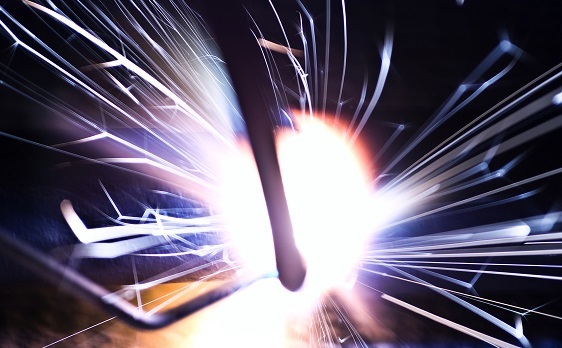 Our fully-equipped shop includes AWS-certified welders with years of experience. We take pride in the accuracy and quality of our workmanship. 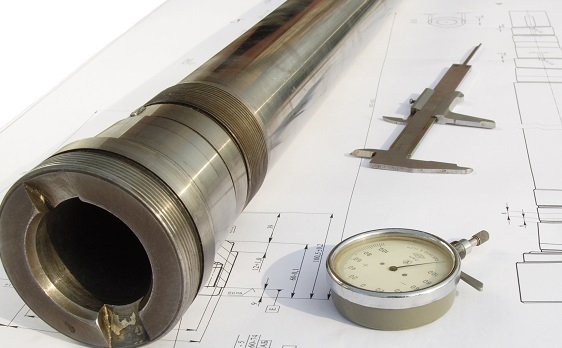 From project analysis through quoting, production, quality assurance and delivery, you can expect excellence from us at each stage to assure your success. JAWS has years of experience in precision water jet cutting. 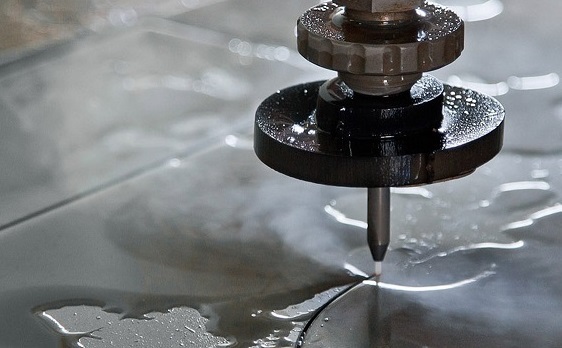 As an alternative to traditional machining methods, water jet cutting eliminates problems such as heat distortion, fracturing and edge hardening which are often a consequence of heat related cutting. 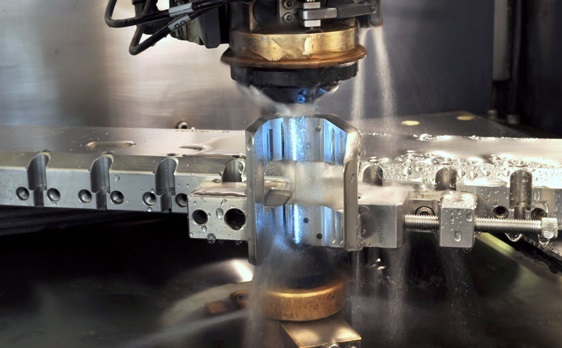 With a commitment to dimensional accuracy and minimal lead times JAWS can provide an economical solution for machining almost any type of material up to 8” thick. Material types include metal, plastic, rubber, foam rubber, insulation material, Kevlar, masonry and more. JAWS provides precision wire EDM services to customers who require close tolerance cutting of complex geometries. Our preeminent goal is to exceed our customers’ precision EDM requirements. We are a leading provider of premier wire EDM and small hole EDM machining services. Have confidence knowing that JAWS can meet all your EDM machining requirements from the simple to the very complex. JAWS precision fabrication capabilities are trusted and renowned not only in the Northeast but nation and world wide. We specialize in providing competitively priced, high quality custom metal fabrications. We offer experienced, highly qualified personnel, a modern facility and equipment, and on time delivery. Our custom metal fabrication capabilities include sheet metal, stainless steel, aluminum, galvanized and specialty materials – from light to heavy duty – as well as customized finishing and assembly. With our advanced technology, superior service, guaranteed quality and over 30 years of precision fabrication experience, you can be confident in choosing JAWS for your precision fabrication needs. Top notch work at an unbeatable price. Excellent! I know that we can rely on JAWS to deliver what they say, when they say and to provide helpful advice that makes a meaningful difference to our business. Looking for a company that can provide Wire EDM? JAWS has years of experience and is able to meet all of your needs. JAWS has been producing parts for my company for the past fifteen years. JAWS is the right choice for your metal fabrication needs. Simply the best there is. They always exceed my expectations!